12 PK of Boys Uniform Belts in Blue. 1" width and mixed sizes available in the dozen pack - Small -2 Medium -4, Large -4, XLarge - 2. 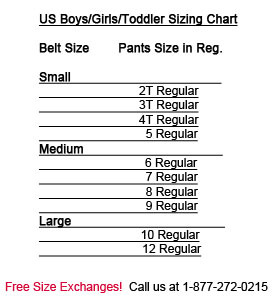 When you buy Boys Uniform Belts in bulk, you save more!